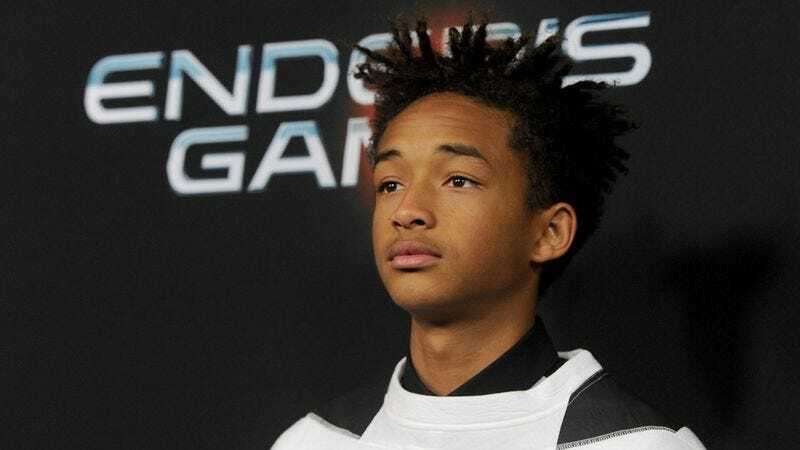 By now, most of us are familiar with Jaden Smith and the strange, quasi-philosophical way he presents himself to the outside world. The 16-year-old actor’s indecipherable rambling has long been a target of internet snark, but even if you think he’s bordering on insane, at the very least it seems like he’s got a pretty decent grasp on how vacuum cleaners work. Wow! This is definitely some useful information. Thank you to Jaden Smith for taking the time to share it.